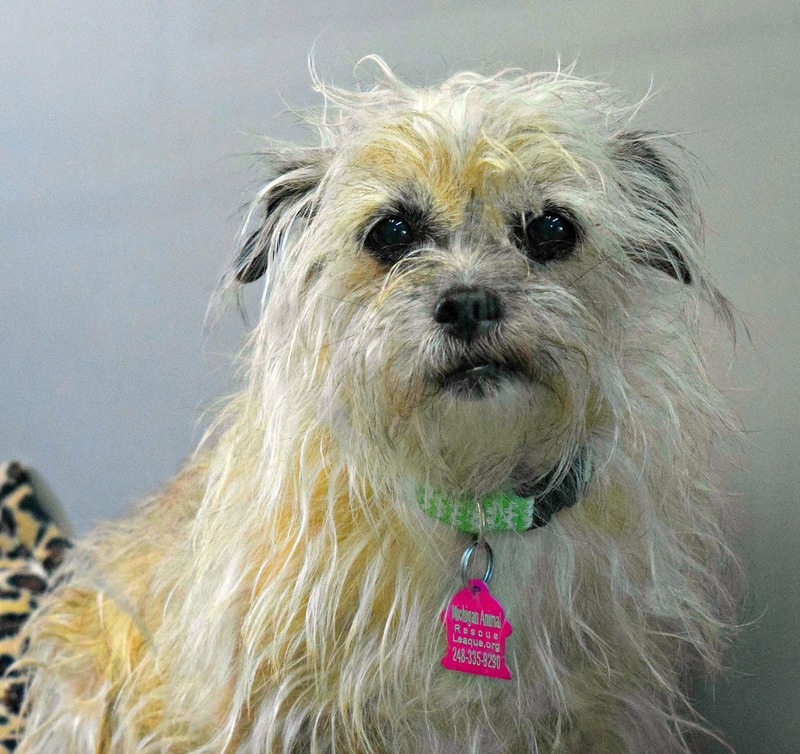 When Gracie arrived at MARL in April 2018 she was underfed, not socialized, and her fur was terribly matted. She was terrified of humans, rarely saw the outdoors, and had never been on a walk. 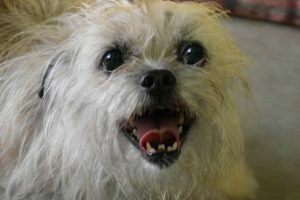 Gracie came from a home where she spent her days in a small laundry room with four other dogs. She never got the experience to do the things a dog should. 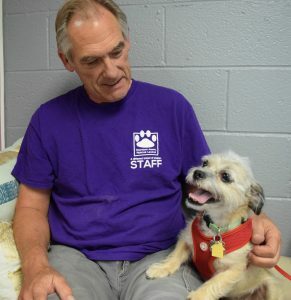 Once Gracie arrived at MARL, our staff worked on gaining her trust, allowing her to open up. She quickly learned commands and with the help of volunteers became more and more comfortable with going on walks. After a month, Gracie was a completely different dog! 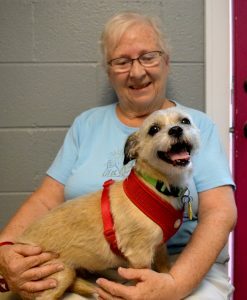 Gracie found her perfect match very quickly! 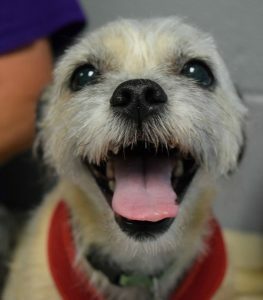 Her new mom reports that Gracie loves going on outings and is the best companion!